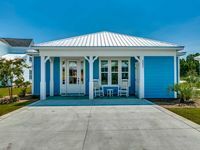 Property 13: Pet Friendly Cottage On Sunset Beach. Spacious, Comfortable And Ideally Located! Property 19: Adorable, second row cottage with pool! Directly across from beach access point! Property 23: Beautifully-decorated, 3-bedroom Beach Cottage, Located On Sunset Beach Island! Property 34: West End Rest and Relaxation! Property 36: Cute! 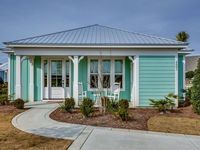 Newly Remodeled Oib Cottage 2nd Row, 3 Blocks From Pier! Property 37: Fully Renovated Second Row Cottage with Private Pool! Walk to Shops. Property 38: Fabulous Family Cottage, Convenient Oceanfront, Memorable Vacation! !